Airport transfers for London are vital to ensure relaxed travel to an airport in as short a time as possible. Why risk using unreliable public transport, and their cramped conditions, when you can enjoy the serenity of chauffeured transport from AZ Luxe. 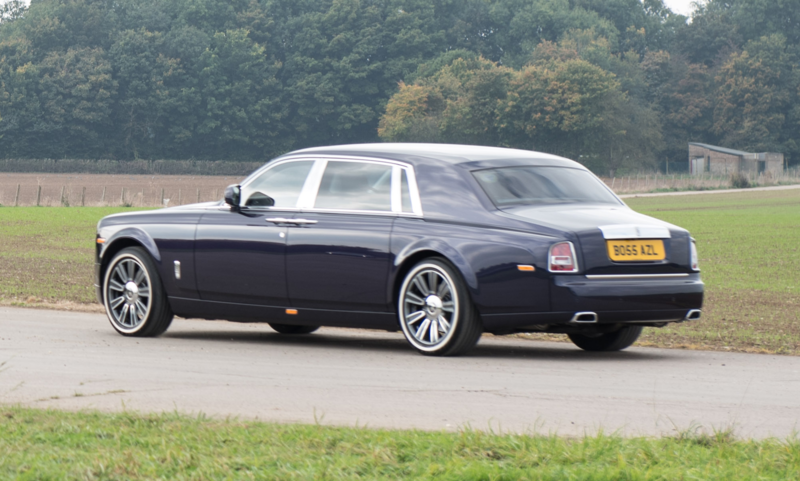 Our fleet of executive and luxury cars are available for chauffeured hire across London. We recruit only the most professional drivers who each has years of experience, making us able to deliver executive airport transfers to all London airports with ease. Our fleet of luxury cars comprises the Mercedes-Benz S-Class and Mercedes-Benz V-Class cars, as well as the luxurious Rolls-Royce Phantom. It is fair to say that airport transfers in London have never been delivered with so much class. Our chauffeurs closely monitor the progress of your flight, ensuring they will always be there when you need them. Regardless of the arrival time of your flight, AZ Luxe offers a complimentary waiting-time of an hour from when your flight is due to land. This hour provides our clients with an opportunity to relax, and not panic, when delayed. All chauffeured vehicles come with built-in Wi-Fi allowing instant connection while you enjoy your transfer to/ from London. 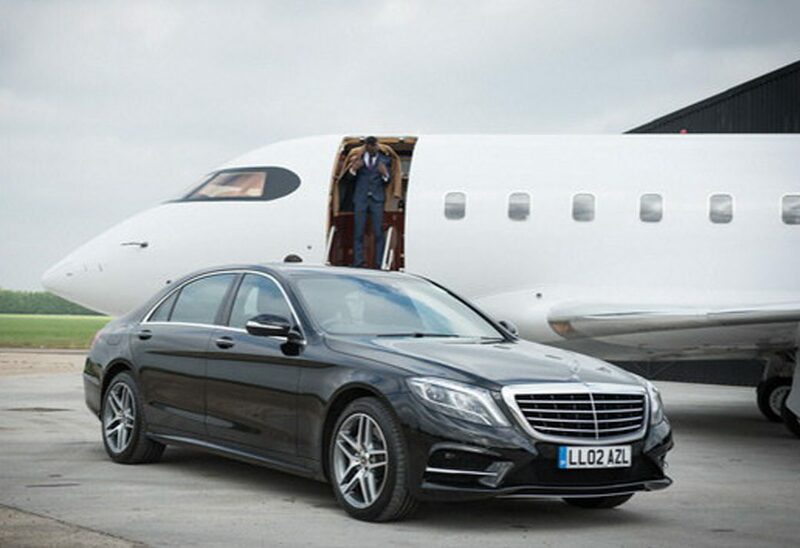 We also offer our airport transfer service as part of a package for our Jet Charter clients. Chauffeured airport transfer services are available from London Heathrow, London Gatwick, London Stansted, London Luton and London City airport. 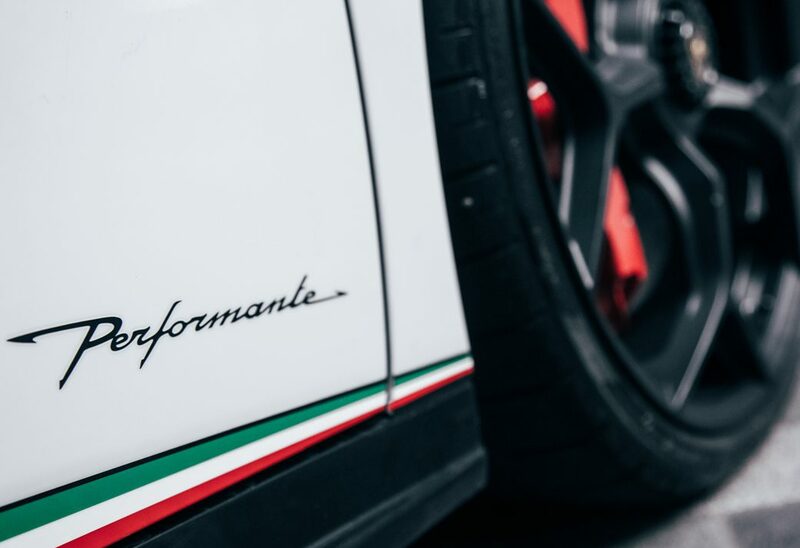 For those who want to make an impact upon arrival our supercar hire service is offered to those who prefer a bit more freedom when visiting London. Cars available include our luxurious Rolls Royce Wraith and magnificent Lamborghini Huracan Spyder.